rental Archives - Carpets Direct Ltd.
We would like to wish all our customers an enjoyable and safe October Jazz Bank Holiday weekend. 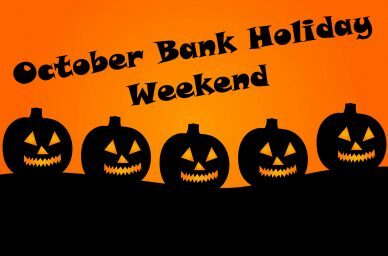 We will be closed Saturday 27th October and re-opening on Tuesday 30th October at 9 am. 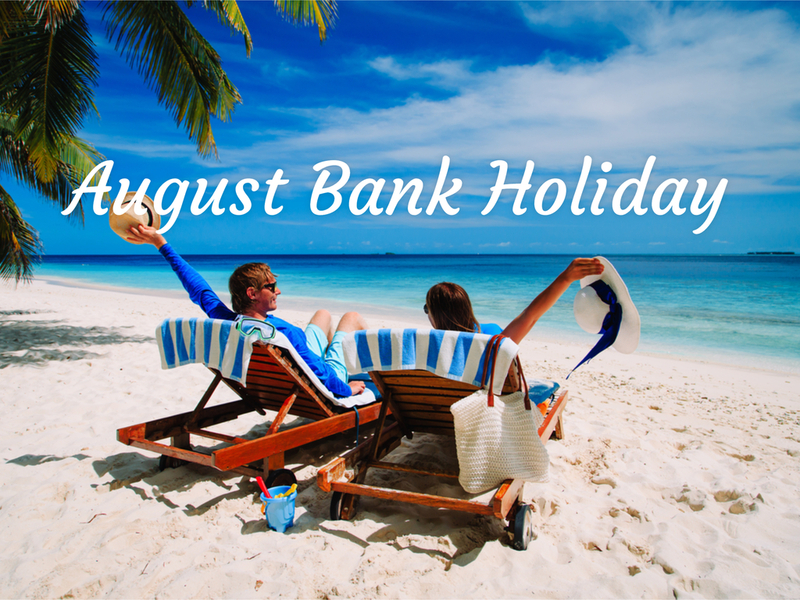 We would like to wish all our customers an enjoyable and safe August Bank Holiday weekend. We will be closed on Saturday 4th August and re-opening on Tuesday 7th August at 9 am. 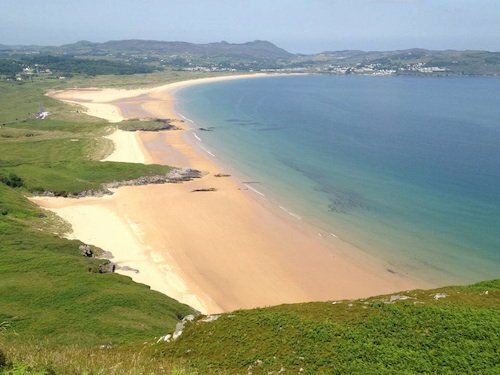 We would like to wish all our customers an enjoyable and safe June Bank Holiday weekend. We will be closed on Saturday 2nd June and re-opening on Tuesday 5th June at 9 am.